Want to distribute Priot products? If you are interested in distributing / reselling our products, you can contact us via our form. 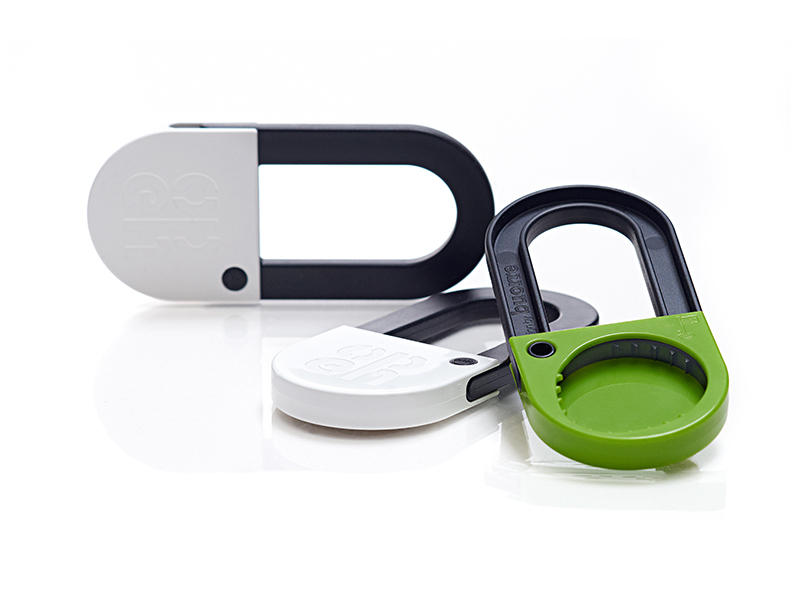 With the screw cap opener, you can easily open all kinds of milk and juice pots. By rotating the opener, its toothing tightens tightly on different caps.